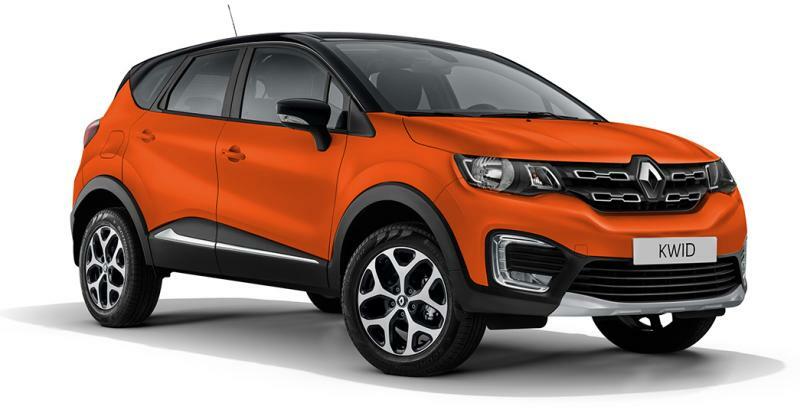 Renault is working on multiple new models based on the Kwid’s CMF-A platform. 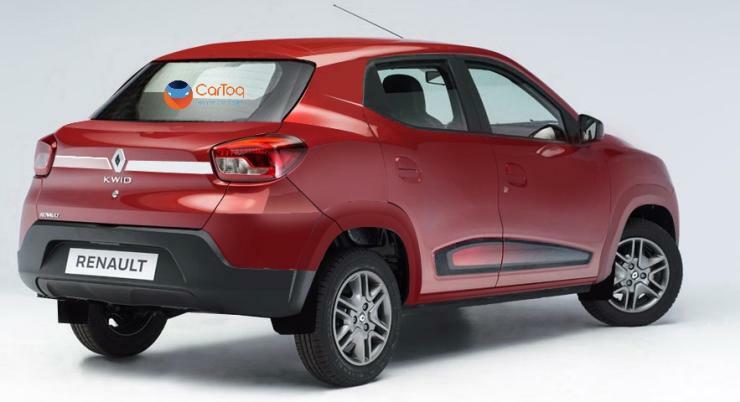 The company will lengthen this platform to accommodate new body styles of the highly popular Kwid. We have renders that show not one, not two but five different versions of the Kwid, many of which could be launched in India. Kwid SUV: This is the most logical progression for the Kwid as the car already has butch lines. Raising ground clearance and giving it an SUV stance means that Renault could come up with a vehicle that can sit well under the Duster. Why, we may even have a low cost rival to the Maruti Vitara Brezza from Renault through the Kwid-based SUV. The Kwid compact sedan is yet another low cost car that Renault could build for emerging markets such as India, Brazil and South Africa, where the hatchback is already a popular brand. The compact sedan’s footprint of less than 4 meters will give it attractive excise duty benefits in India, allowing Renault to price it lower than most other compact sedans sold here. 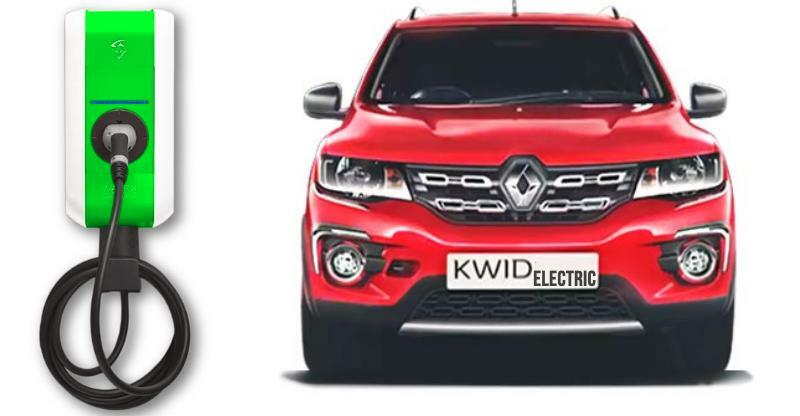 Kwid MPV: This is a product that Renault has already confirmed. The MPV based on the Kwid is likely to be a station wagon similar to the Datsun Go+. More than a full seven seater, expect a 5+2 seating layout on the new people mover from Renault. A sub-4 meter length is likely. A competitive price tag is assured if Renault takes this route. Electric Kwid: China will soon get an electric version of the Kwid considering the fact that electric vehicles are very popular in that part of the world. Renault is also evaluating the Kwid Electric for the Indian market but the car won’t launch here before 2020. For now, Renault is playing the wait and watch for its electric car foray in India. Kwid pick-up truck: This one is more of imagination than production viability. The Kwid is a monocoque car, and this greatly limits its abuse tolerance – something that is essential for a pick up truck. 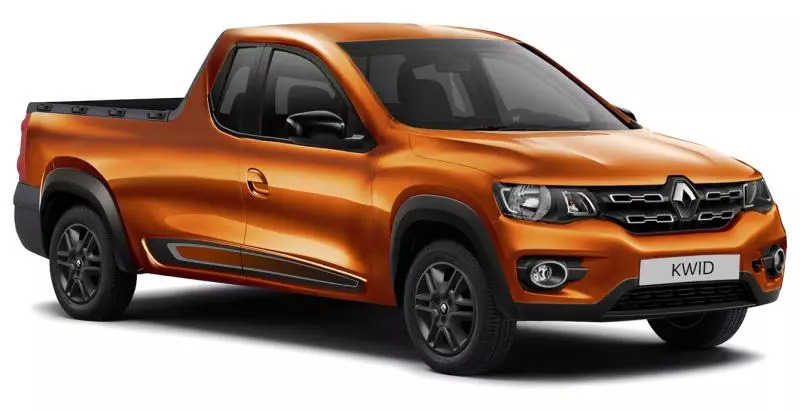 Don’t take this render very seriously although something like this will be loved by Kwid fans. « 2018 Hyundai Creta: Things you should know about it!